There has been a lot of talk lately about SEO being ineffective, irrelevant, or even dead in the present scenario. The opinion online is divided; while some believe that it’s quality content, and not SEO, that makes a page rank higher on search engines, others believe that quality content and SEO must coexist. If anything is dead, then it’s the traditional way to do SEO. What is SEO again? Search Engine Optimization is the process of increasing website traffic with the help of organic search engine results, where organic means the traffic you didn’t pay for. Till a few years ago, SEO basically meant optimizing the headers and metatags and inserting a few white hat links, and then watching your site soar to the top. That approach doesn’t work anymore. So when people say SEO is dead, they probably mean the conventional approach to it. SEO has evolved from what it once was and is now more important than ever. In the past, Google’s algorithm wasn’t really developed, and this led to a number of “black hat” SEO practices being adopted by many. Some of the methods included keyword stuffing, spamming, and low quality links for improving the ranking of a page. This made several low quality websites rank high on Google without providing any real value. 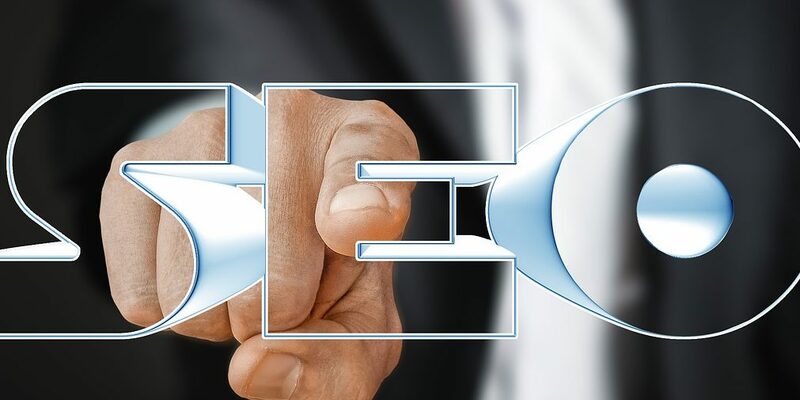 Google’s algorithms today are more powerful and intelligent, and it isn’t possible anymore to get good ranking with black hat SEO strategies. Google puts down websites that engage in black hat practices, and only those sites will quality content are able to get a decent ranking. That’s the reason why keeping up with the latest SEO trends and employing efficient optimization practices is so important today. Another factor that makes SEO essential in present times is the rise of smartphones and other mobile devices. More than half of all searches now happen from mobile devices. If your site isn’t properly optimized, you risk losing a chunk of visitors. Website speed is crucial in deciding whether your visitors leave or stay, so optimizing pages to load more quickly on mobile devices can have a positive effect on your site’s ranking and help your website become popular among the millions of people who solely use mobile search. Mobile search today goes hand in hand with voice search. Since voice search saves time and is mor convenient, it makes SEO important for incorporating speech patterns into long and short-tail keyword strategies. If your site isn’t optimized for voice search, you again risk losing mobile visitors. SEO is crucial to user experience. Using optimization strategies to make your site faster loading and easy to navigate is an important aspect of getting ranked higher and drawing more visitors. Google ranks a website on its overall quality, performance, and user experience, and SEO plays an important role in determining all three. SEO keeps changing with the times. Google’s algorithms keep developing, and high value content along with sound SEO practices is the way to rank higher in search results.